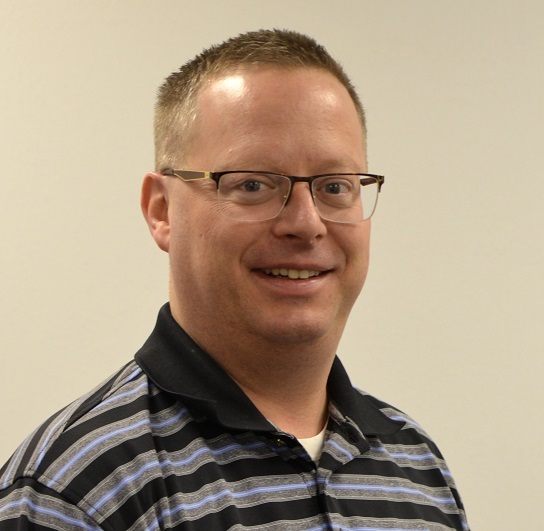 Joe Haney, OEM sales manager, Sly Inc.
Sly Inc., a 145-year-old manufacturer of dust collectors and other air pollution equipment, announces that Joe Haney has joined the company as the original equipment manufacturer (OEM) sales manager. Haney was certified as a Six Sigma Green Belt in 2009. He can help Sly customers with dry dust collection design and performance, system design and applications, sales inquiries, and troubleshooting.